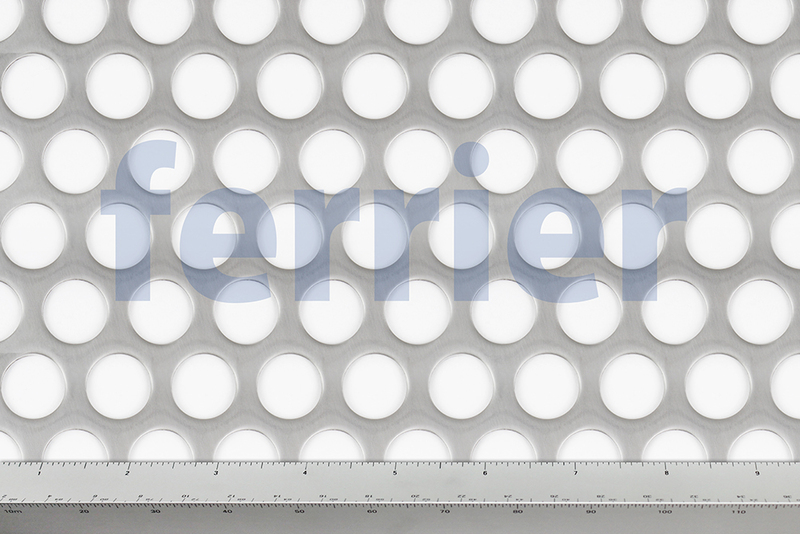 Distance from the centre of one hole to the centre of the next hole in inches. 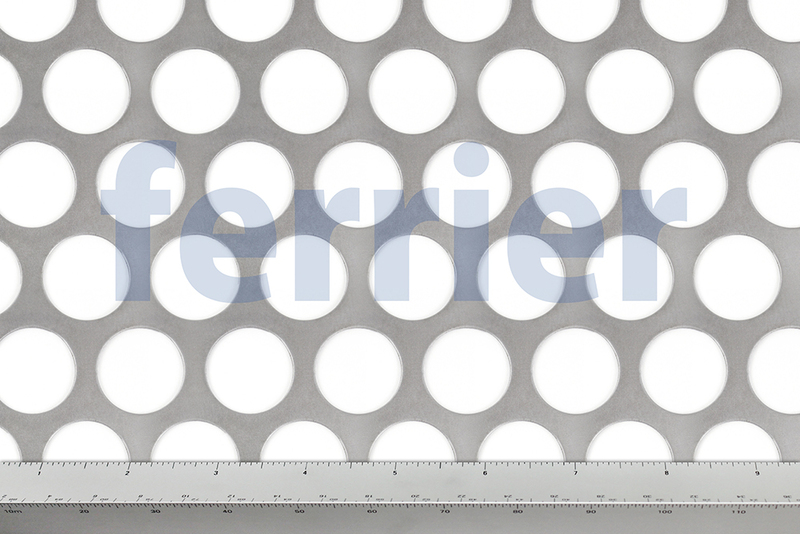 The percent open area relates to the amount of flow or light that will pass through the perforated material. 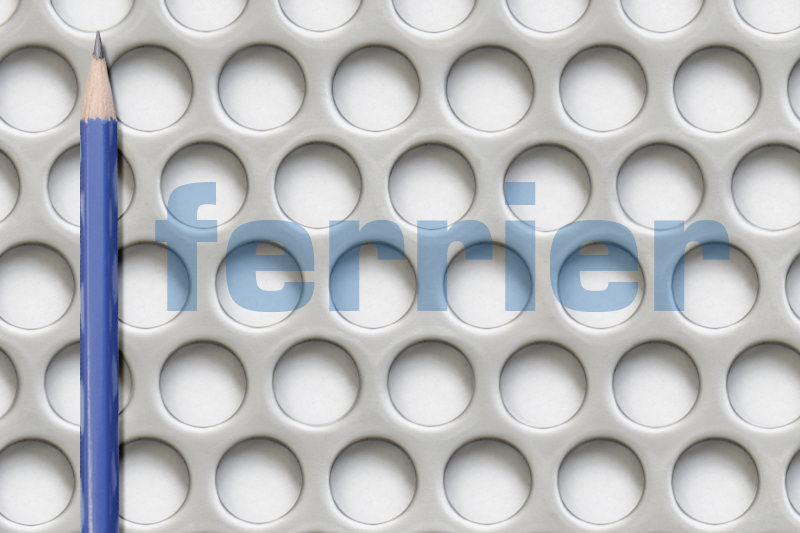 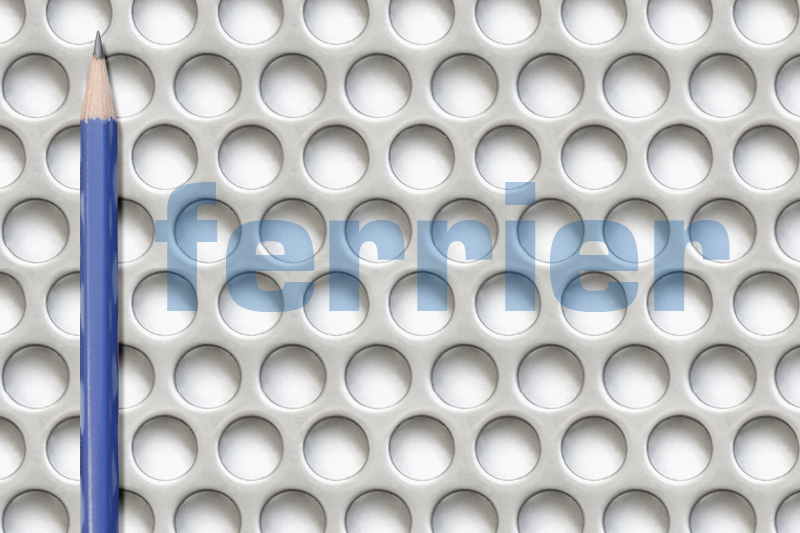 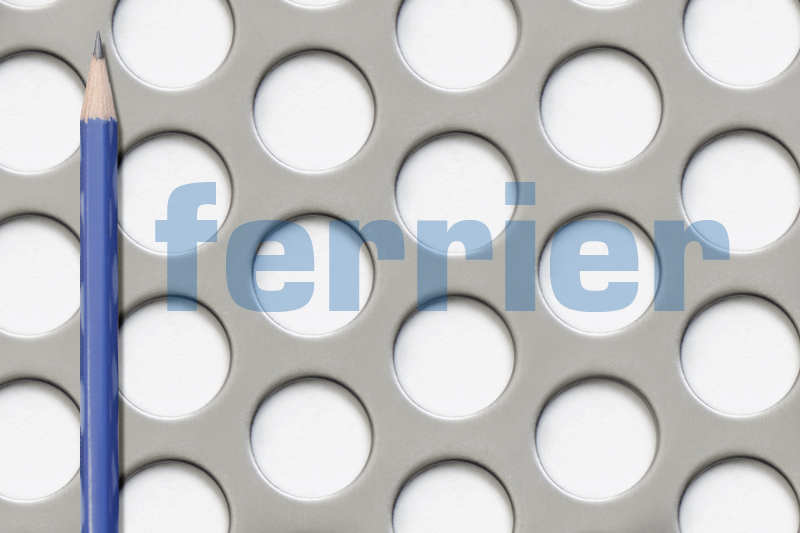 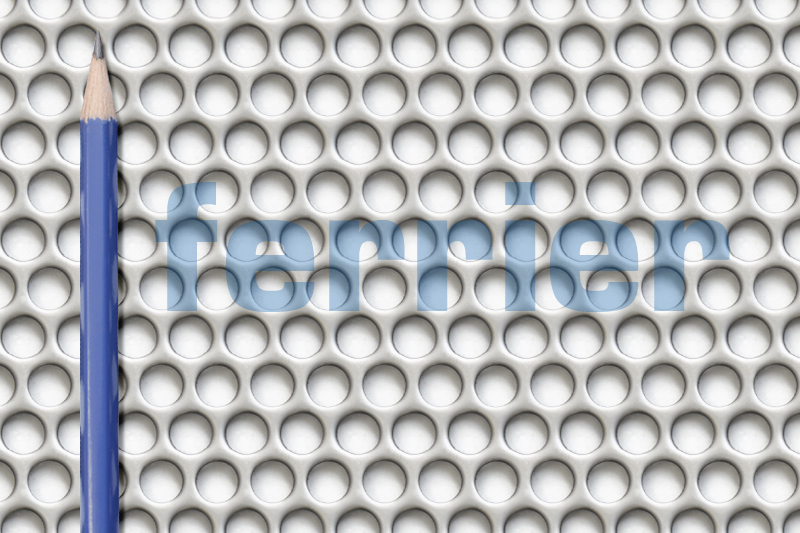 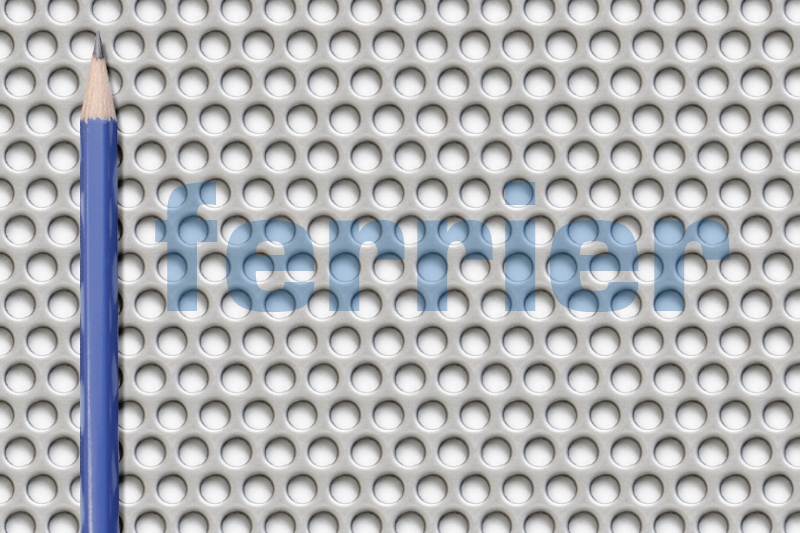 If you have any questions about our perforated products, please contact us.